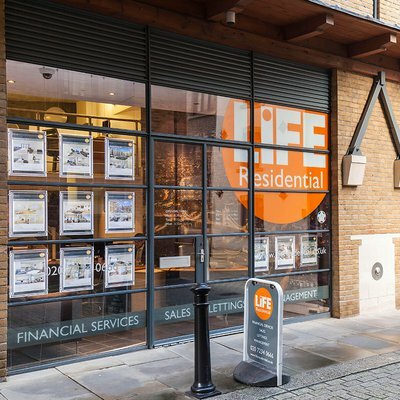 Your property search ends here! 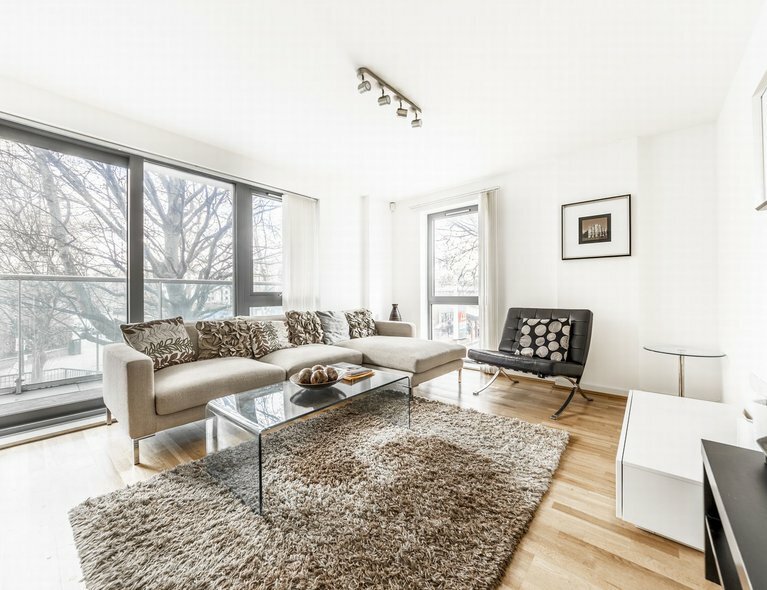 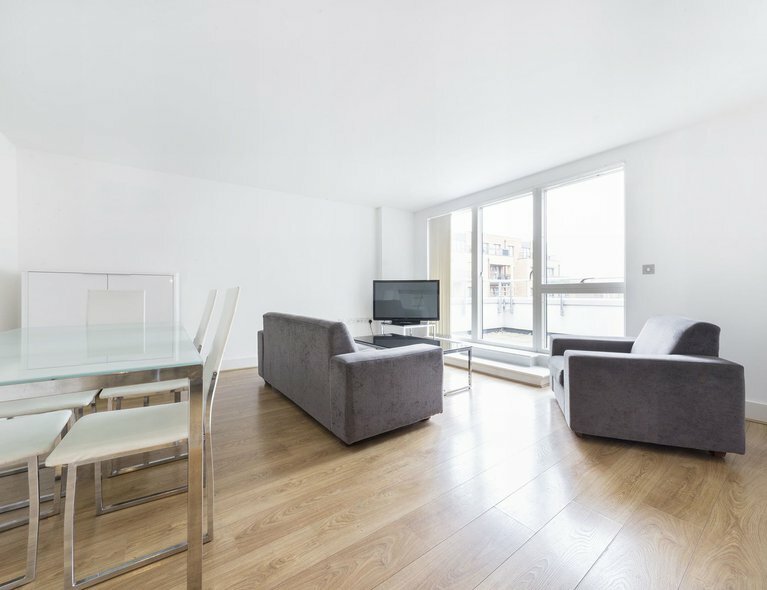 LiFE Residential are offering this massive 3 bed / 2.5 bath duplex apartment situated within a short walking distance to Shadwell station (DLR & London Overground) with great transportation links to Canary Wharf and the City. 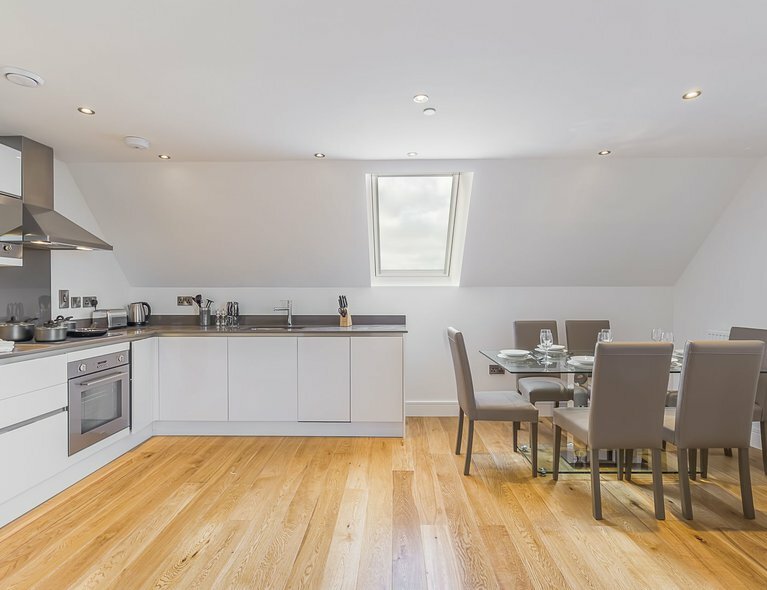 This apartment is a converted former Victorian School House and is located on the 2nd floor and is and comprising approximately 1195 sq ft of living space. 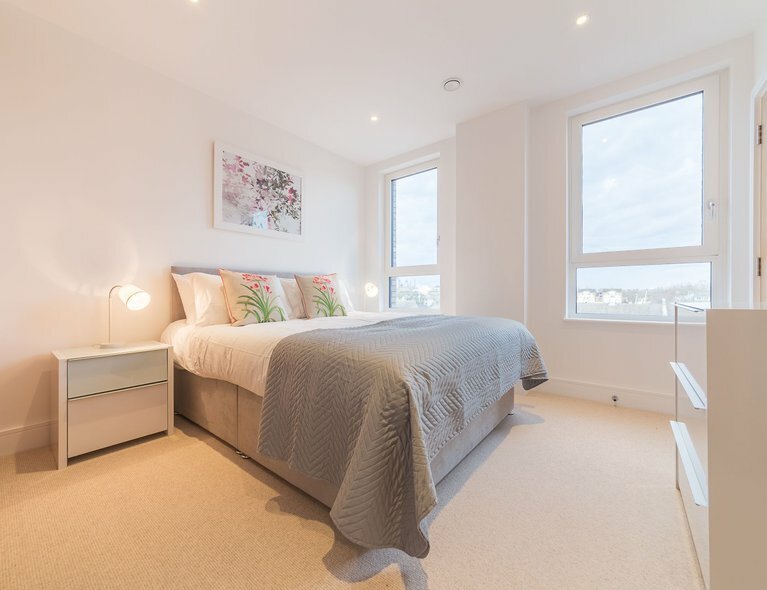 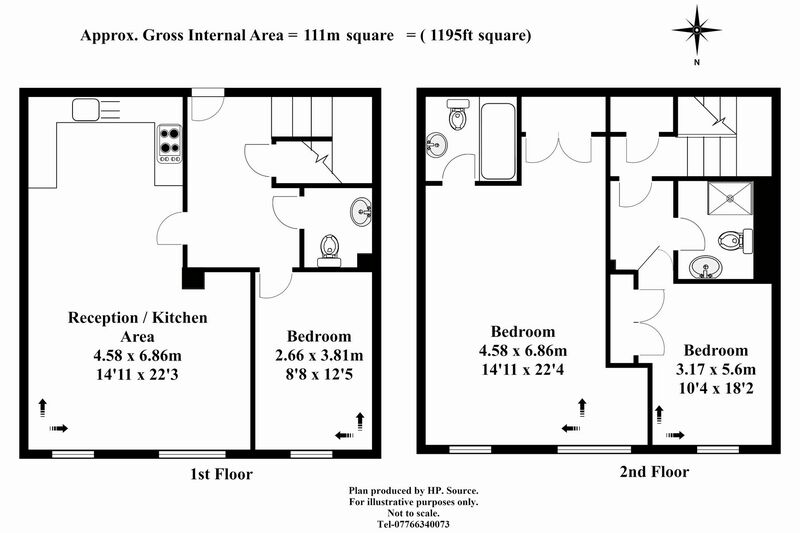 This property offers a spacious living / dining area with ample natural light, open-plan high-spec fitted kitchen, 2 massive bedrooms, 1 double bedroom, en-suite bathroom, shared bathroom, a cloakroom and remarkable amounts of storage throughout.